Lock in the guaranteed lowest price of the season by purchasing before April 26. Learn more. Kids just want to have fun, and they’ll have a blast every day with their FREE season pass! 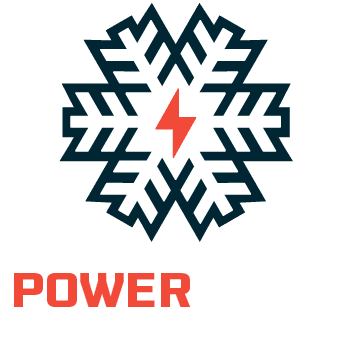 Every child age 10 years and younger receives a FREE season pass that’s good every day at Purgatory Resort, Pajarito Mountain Ski Area, Sipapu Ski & Summer Resort, Snowbowl, and Hesperus during the 18/19 and 19/20 winter season. No purchase necessary, no strings attached – it’s all free! Just ask for the Power Kids pass at the ticket window. Kids in fifth grade for the 19/20 school year also receive a FREE season pass, valid at Sipapu Ski & Summer Resort, Pajarito Mountain Ski Area and Hesperus. That’s right–totally FREE! Your 5th grader can ski FREE up to 3 days at participating resorts, when you enroll in the CSCUSA 5th Grade Passport Program. After your child uses their 3 free days at Hesperus, you can purchase a 5th Grade winter only Hesperus Pass for just $49. 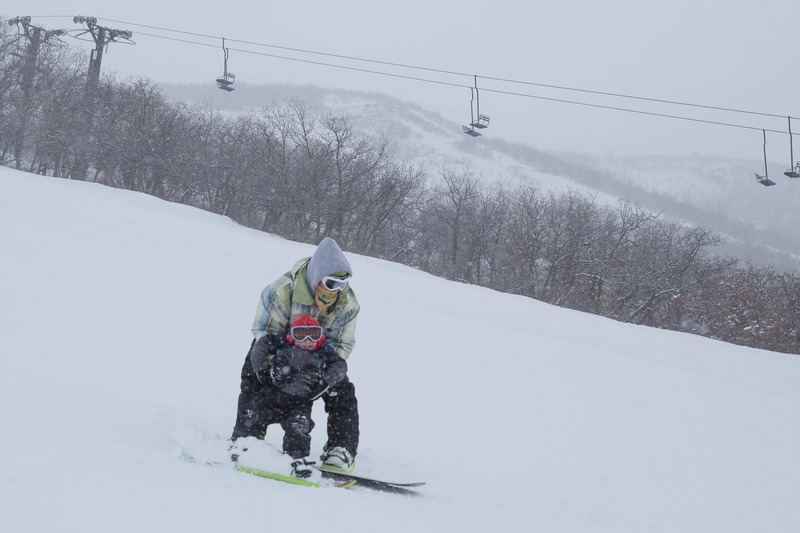 Must show CSCUSA Passport to purchase the $49 winter only Hesperus Pass. Your 6th grader can ski up to 4 days at participating resorts for just $115, when you enroll in the CSCUSA 6th Grade Passport Program. After your child uses their 4 days at Hesperus, you can purchase a 6th Grade Winter Only Hesperus Pass for just $49. Must show CSCUSA Passport to purchase the $49 Winter Only Hesperus Pass. 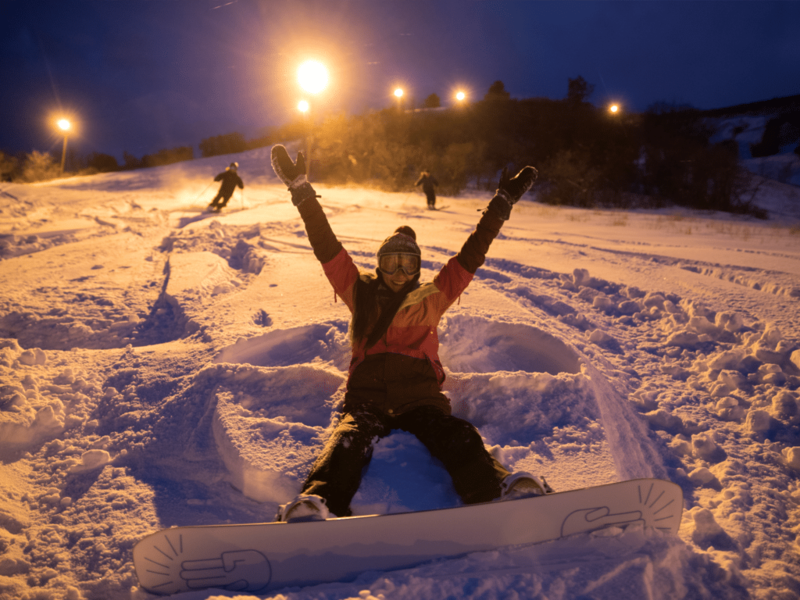 Every Friday night Hesperus offers discounted lift tickets to students currently enrolled in any Colorado or New Mexico college! Must show current student ID to redeem from 4-9pm. 2019/2020 rates coming this fall. Celebrate a lifetime of skiing or snowboarding on the slopes at Hesperus. Guests ages 70 and better get a FREE lift ticket every day! Just ask for the 70 & Older deal at the ticket window. Hesperus honors active military personnel by offering FREE lift tickets during the 2019-2020 season. Active military ID card must be presented to get this offer. Hesperus offers first-timers (ages 7 and older) up to three FREE lessons with the purchase of one full-day, full-price lift ticket for $39. Available every day. This offer is non-transferrable and no other discounts are available on Hesperus products or services. This deal may not be combined with other specials, including our Ski School, rental packages and our Ski FREE Every Day deals. Designed for young skiers and snowboarders ages 5-18, SnoKat Kidz provides 4 weeks of 2-hour, evening group lessons. Learn more about SnoKat Kidz.